Sviatki. Fast-free The Circumcision of Our Lord Jesus Christ. St. Basil the Great, archbishop of Caesarea in Cappadocia (379). St. Emelia, mother of Sts. Macrina, Basil the Great and Gregory of Nyssa (375). St. Gregory, bishop of Nazianzus (374) and father of St. Gregory the Theologian. A Joyous Feast of Circumcision and St Basil to all! O Virgin, Theotokos whose Womb was more spacious than the Heavens; Pray for us. ¨Every year on the Sunday closest to the anniversary of the Supreme Court?s fateful decision on Roe vs. Wade handed down in 1973, millions of Americans celebrate the sanctity of human life. 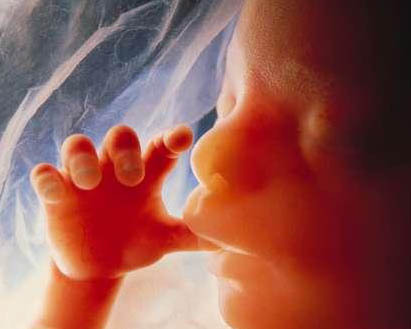 The reason is well known because the court?s decision established an absolute right of women to seek and procure an abortion, which is the termination of a pregnancy, the taking of the life of the baby in her womb. 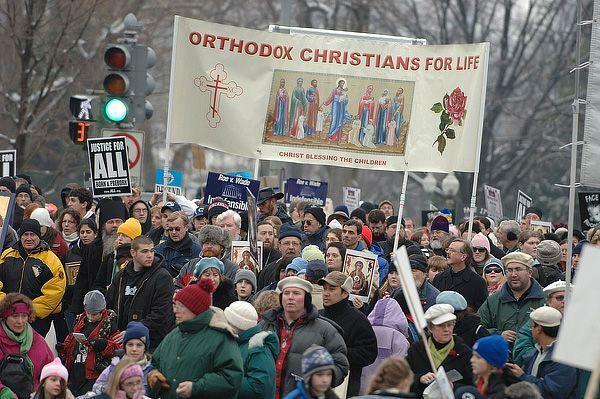 For the past decade, Orthodox Christians including several bishops and priests, have joined the March for Life on Washington DC that occurs on or near the Roe vs. Wade decision. For over the past ten years, our Metropolitan Iakovos of Chicago has designated this Sunday closest to the anniversary to be Sanctity of Life Sunday for all churches throughout our Metropolis/Diocese.¨ Click for full article a very helpful reflection. Orthodox Christians gathered in Olympia. Thank you to Fr Paul Moses Jaroslaw of Prophet Elijah Mission in Ellensburg, Washington. For Thou hast possessed my reins; O Lord, Thou hast holpen me from my mother’s womb. I will confess Thee, for awesomely art Thou wondrous; marvelous are Thy works, and my soul knoweth it right well. A talk from Fr Josiah on the West Coast Right to Life Walk and other Activities around the Nation on AFR. My Bone is not hid from Thee, which Thou madest in secret; nor my substance in the nethermost parts in of the earth. The National Right to Life March will be held in Washington, DC on Friday, 19th, 2018. Here are some Links for the support of Life. These will be included in the links on the side. Birthright International “We Love them Both” Find a local location near you. They assist pregnant women during pregnancy and after. NoAbort.net a Russian Language site by a Russian Orthodox in the NW. Below is the Documentary the Silent Scream. It is narrated by the one time Abortionist, and pusher for its legalization Bernard Nathason MD. Who repented of his former way of life and eventually became a Roman Catholic Christian. It is not for very young viewers. 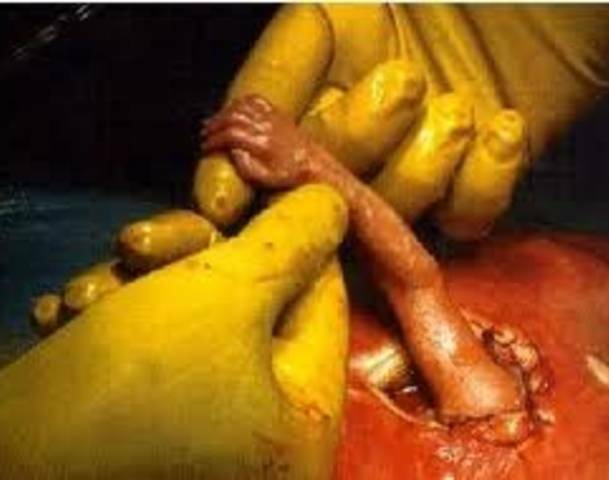 But it does belie the lie that the fetus is not just a blob of tissue. This entry was posted in Charity, Education, Events, Miscellaneous, Missions and Evangelization, Youth and tagged 2019, Abortion, Abortion and the Black population, Патријарха Иринеја/Patriarch Irenj, Metropolitan Jonah Encyclical for Sanctity of Life, Orthodox Christianity, Right to Life, Sanctity of Life, Washington State March for Life. Bookmark the permalink.